Home > Latest News > Could new technology kick-start smarter, more flexible working in your workplace? Could new technology kick-start smarter, more flexible working in your workplace? Technological change has never been more rapid and it is certainly true that choosing the right technology can genuinely transform the productivity of an office by enabling home working and zoning workspace for home-based workers and staff working flexibly. As well as aiding collaboration between co-workers and clients. Thankfully, technology costs are falling so unlocking the benefits is more about making sense of the plethora of ‘solutions’ available to you and designing these into a project right from the start, so that your workspace and the infrastructure installed as part of a building or refurbishment project doesn’t limit your future horizons. Technology providers often lament that clients miss opportunities because they weren’t aware of the full range of solutions from the beginning of a project. Specifying the necessary infrastructure, connection points or hardware needs to be thought through at the design stage of a new building or workspace, based upon a clear understanding of a client’s operational needs. Read more about our workspace optimisation services, which assess each client’s operational needs, as the basis for designing their new workspace. Part of the initial audit will consider flexible working and smart solutions for improved productivity. As project management specialists Logic PM work alongside technology solutions businesses who can advise on all aspects of networking to run any new devices or technologies required by our clients – cabling and hardware, signage and AV systems for corporate offices, healthcare, leisure and the education sector for example. 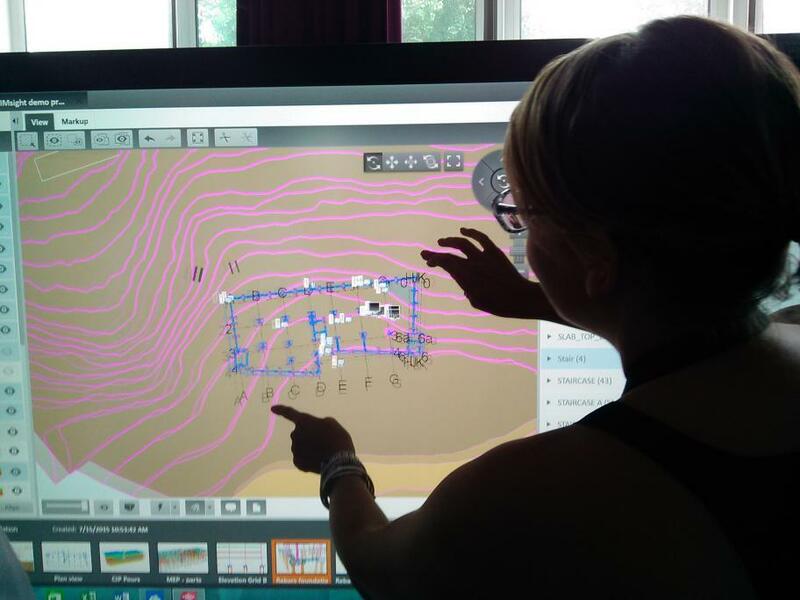 It might be that you’re considering interactive technology to create a stimulating environment or drive collaboration, in which case they can advise on the latest technology for a modern workplace, meeting/training room or classroom. Wireless networks are often a given for new work places and of course site security, CCTV and other systems to protect our clients’ premises have never been more relevant. Our partners’ ethos also reflects our commitment to reducing clients’ future financial outgoings, through workable ‘green’ technologies to reduce energy consumption. Rather than implement new systems wholesale, we can also introduce these in staged upgrades to enable clients to spread the cost to suit their budget. We work only with established partners able to offer proven expert advice; one of whom has been supporting the Education and Corporate Market for over 25 years, covering London and the Home Counties. 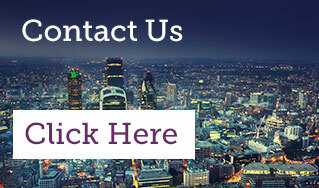 For more information, call us on either 0203 397 7444 or 01622 535505, email info@logicpm.co.uk.